In network-based broadcast time synchronization, an important security goal is integrity protection linked with source authentication. One technique frequently used to achieve this goal is to secure the communication by means of the TESLA protocol or one of its variants. 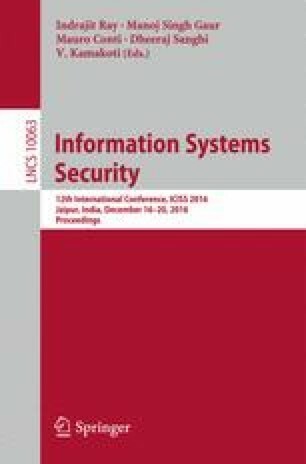 This paper presents an attack vector usable for time synchronization protocols that protect their broadcast or multicast messages in this manner. The underlying vulnerability results from interactions between timing and security that occur specifically for such protocols. We propose possible countermeasures and evaluate their respective advantages. Furthermore, we discuss our use of the UPPAAL model checker for security analysis and quantification with regard to the attack and countermeasures described, and report on the results obtained. Lastly, we review the susceptibility of three existing cryptographically protected time synchronization protocols to the attack vector discovered.